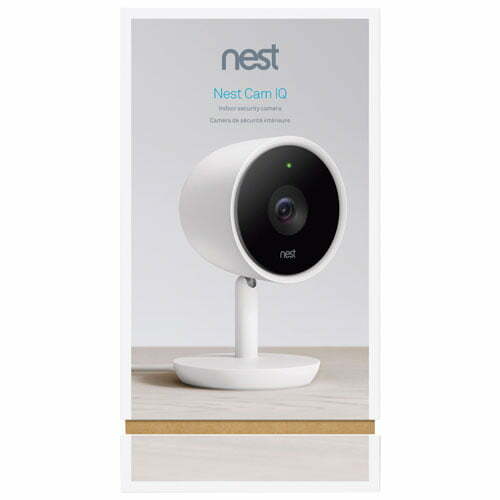 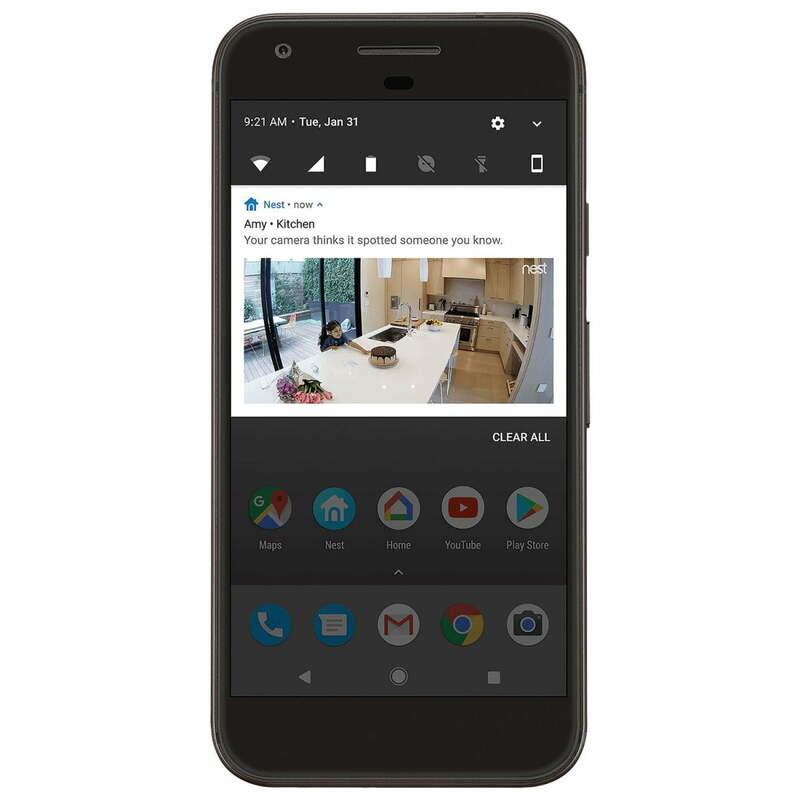 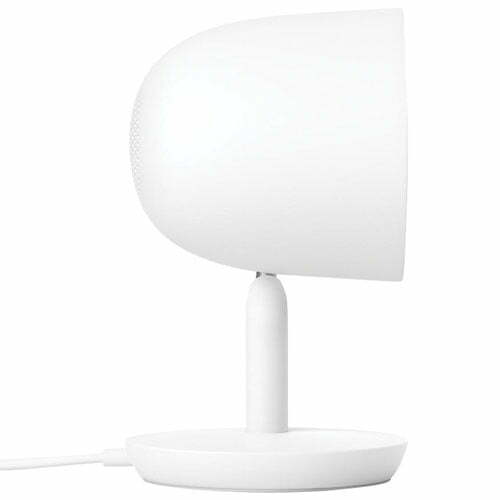 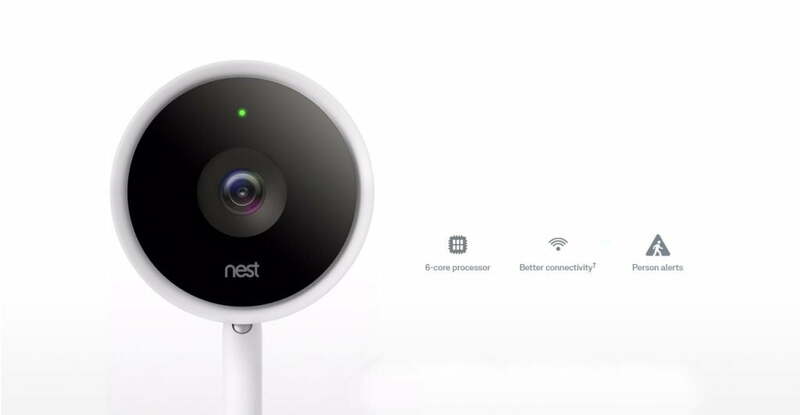 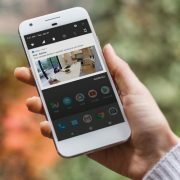 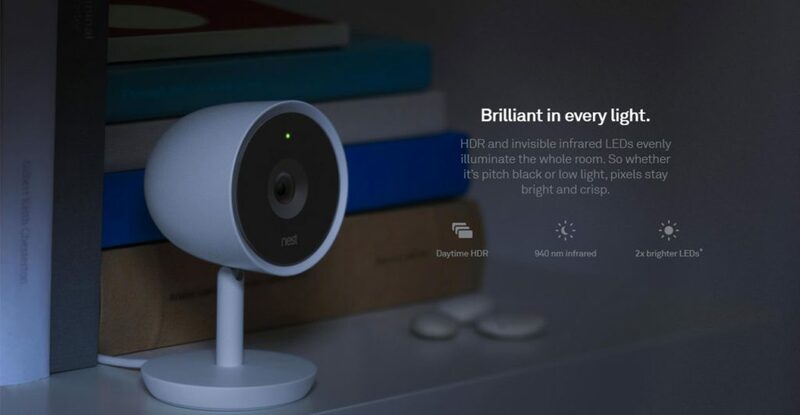 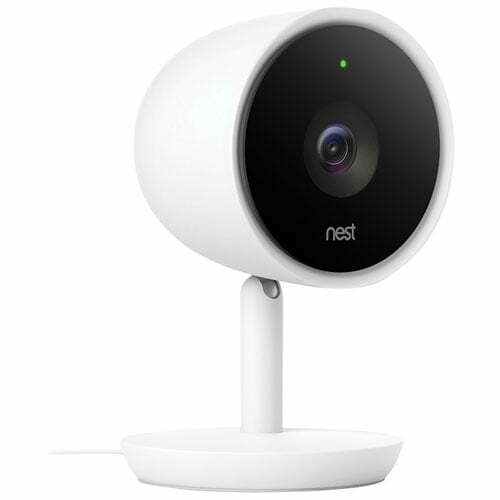 Protect your home and deliver peace of mind to you and your family with the Nest Cam IQ Indoor Security Camera, which offers exceptional video clarity. 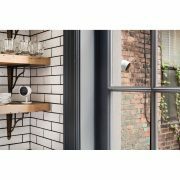 This state-of-the-art smart security camera captures video in Full HD and features advanced algorithms that can identify when people are in the room. 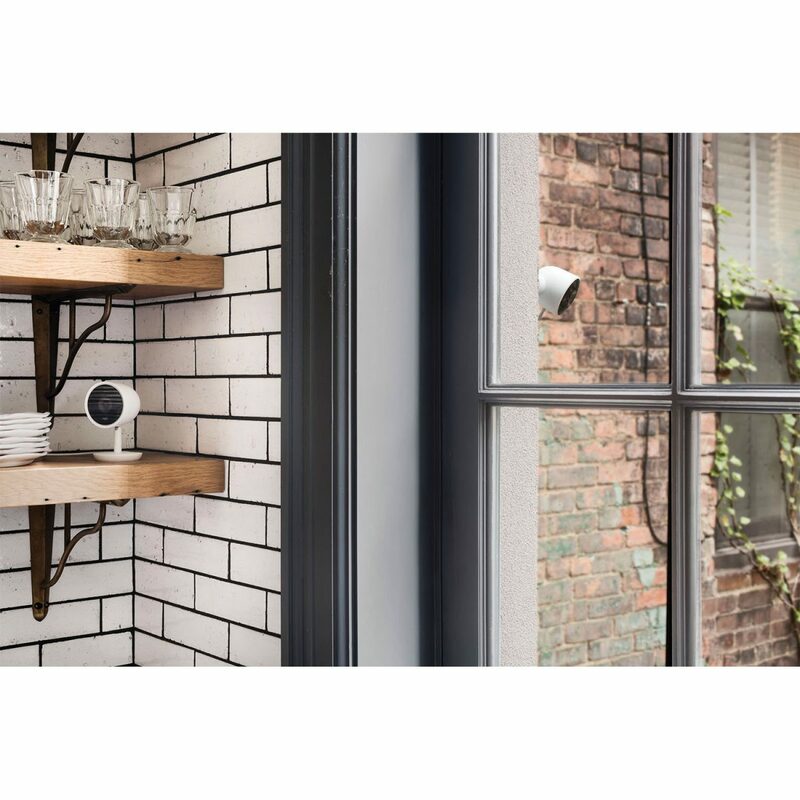 With Nest Aware*, the Nest Cam IQ becomes even smarter with face recognition capabilities, which recognizes when unfamiliar faces are detected and notifies you. 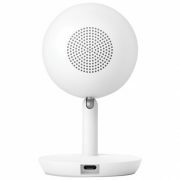 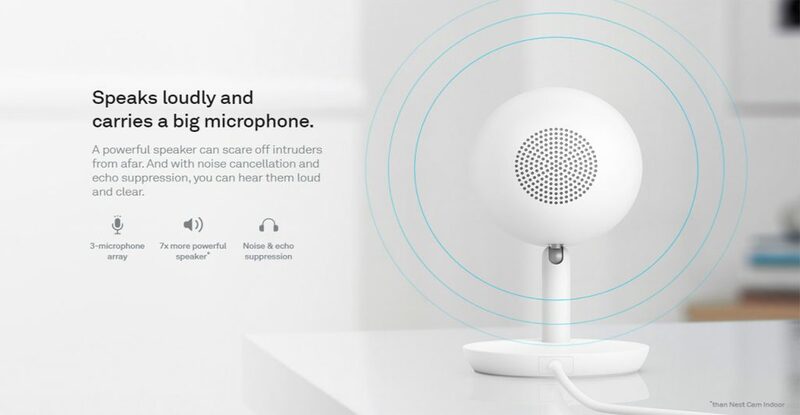 Use the powerful speaker to communicate with your family when you are not home or scare off potential intruders from afar. 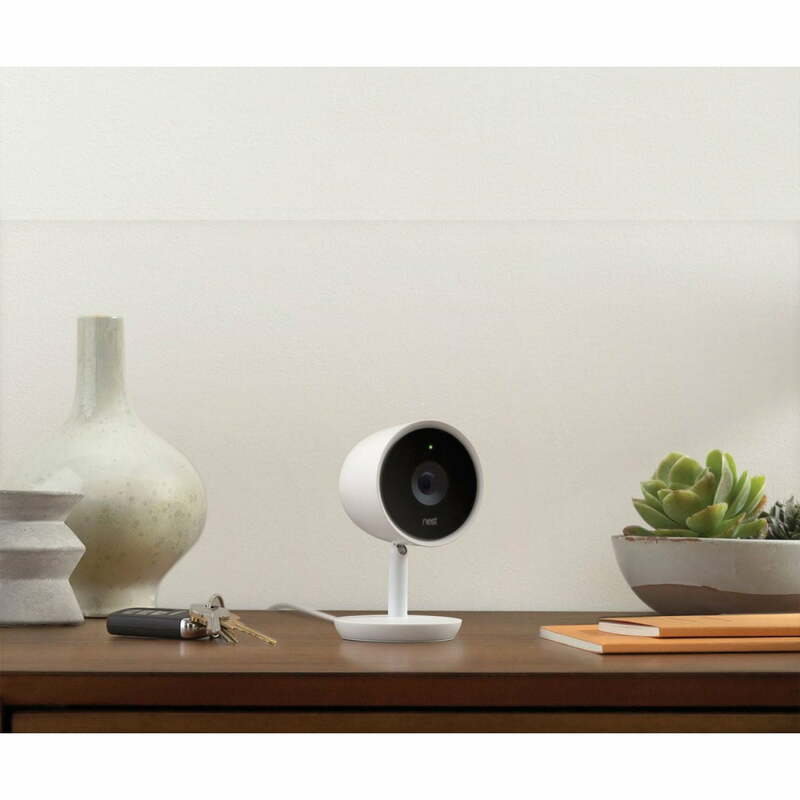 The Nest Cam IQ lets you receive important alerts, hear what’s going on, and communicate with anyone in the room through the Nest app**. 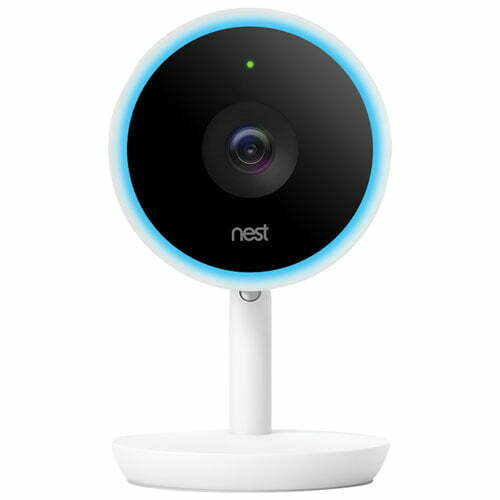 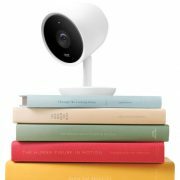 A boost of intelligence for your Nest Cam. If you have a Nest Cam IQ, you already have person alerts. 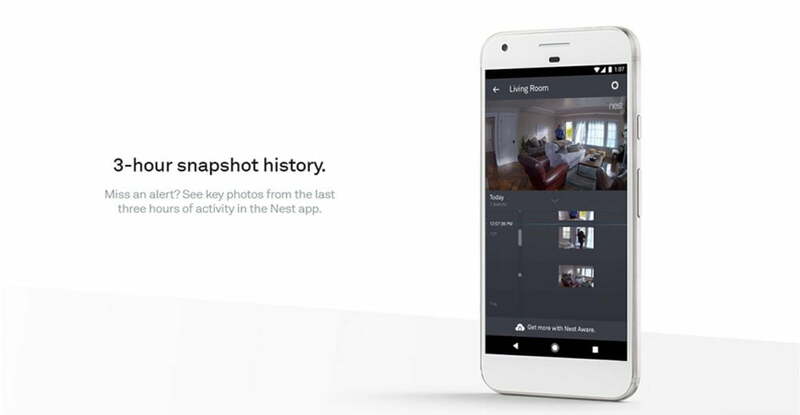 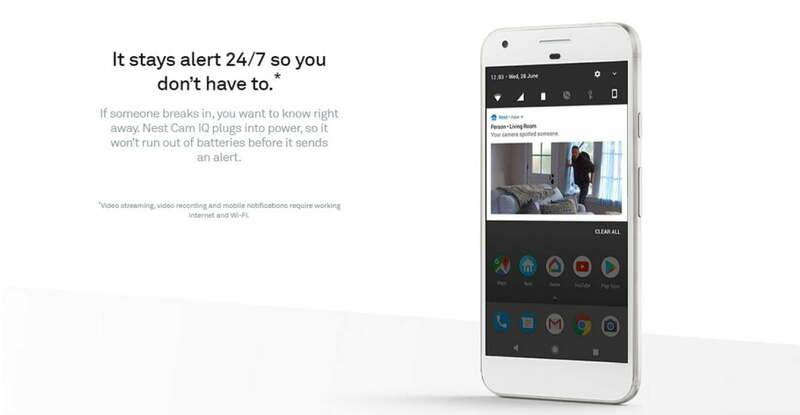 Nest Aware can make them better with familiar face alerts, so you’ll get a notification if your camera sees a family member – or a stranger. 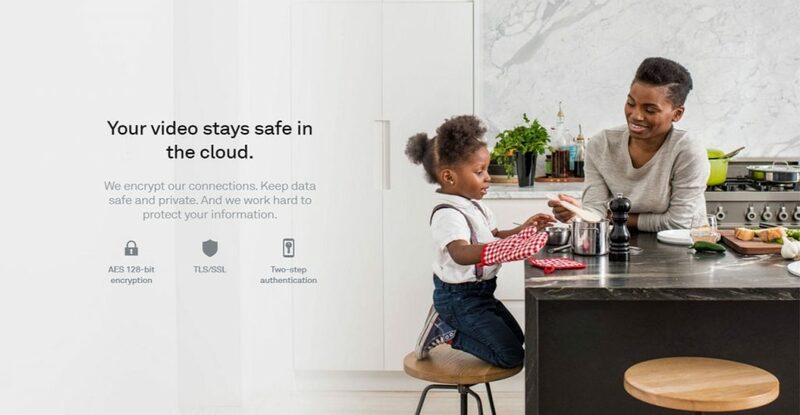 Create Activity Zones around important areas, like cribs or windows, and get special alerts when something happens there. 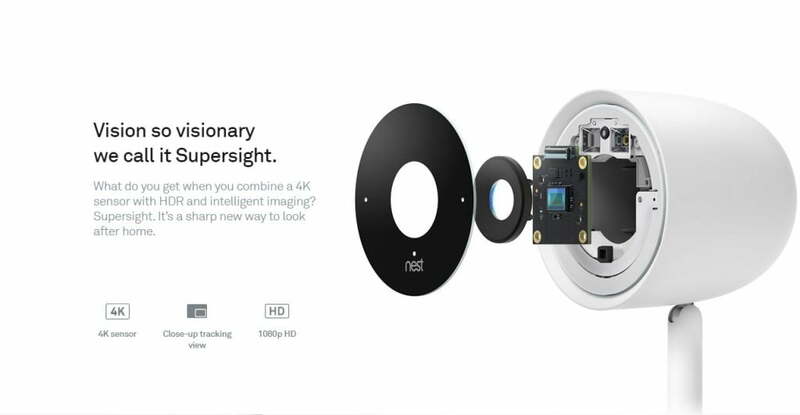 Or if Nest notices a door, it can make one for you.